Characteristics and breeding of Festuca arundinacea: Grass seed festuca arundinacea is a kind of grass seed which exhibits a strong endurance in the areas of pistachio and extreme dampness. Festuca arundinecea is a kind of grass that is very tolerant of drought. It is a grass plant that gives good ground in cold regions. 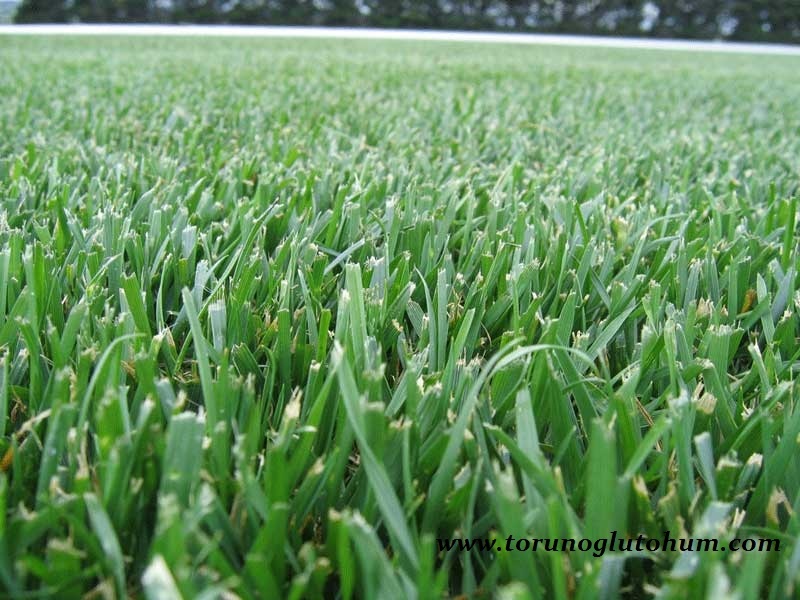 It is a grass seed which is widely used to form a sports ground. Festuca arundinacea is resistant to being pressed and chewed. It also grows easily in shadow areas. 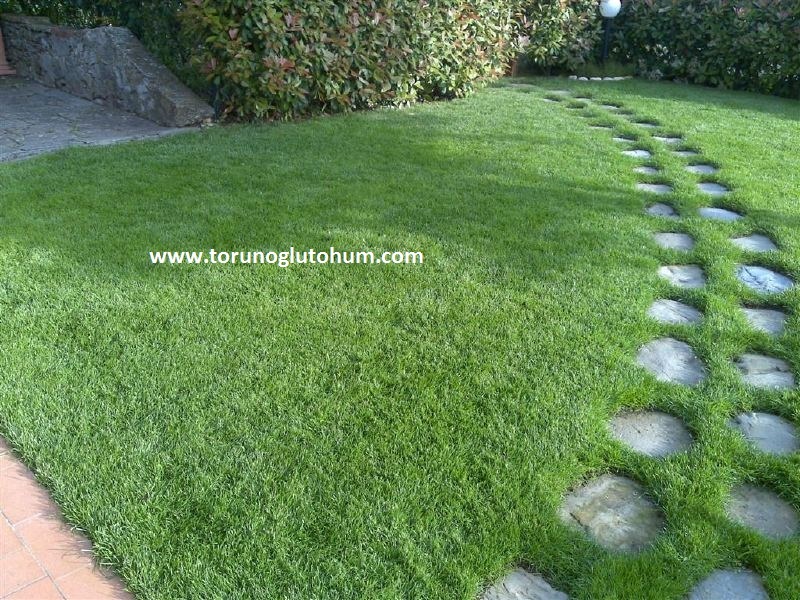 Festuca arundinacea is a dark green grass. 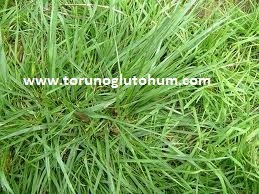 Festuca arundinacea, a very resistant grass species, is widely used in grass mixtures. Extremely hot bermuda is good as grass. The grass is a kind of easy to maintain. 1.5-2 cm deep grass seeds are planted. The preferred grass seeds on golf courses are festuca arundinacea seed. Fertilization is done in case of need. Grass seeds are mentioned very much in their names. Flax seed is a beautiful place cover in festuca soils. The meadow festuca creates an excellent green space. It is one of the most durable grass seeds.